FBN's Cheryl Casone on Fiat Chrysler's recall of Jeep Liberty SUVs from 2004 through 2007. Fiat Chrysler is recalling older-model Jeep SUVs due to a suspension problem that could cause drivers to lose full control of the vehicles. The recall, which includes 325,000 Jeeps in North America, covers 2004 to 2007 Liberty models. Dealers will make repairs free of charge. Fiat Chrysler found that water may get into the vehicles’ rear lower control arms, causing the parts to rust or crack. The flaw could limit a driver’s control of the vehicle and lead to a crash. The automaker is aware of one crash and no injuries related to the issue, the Associated Press reported. 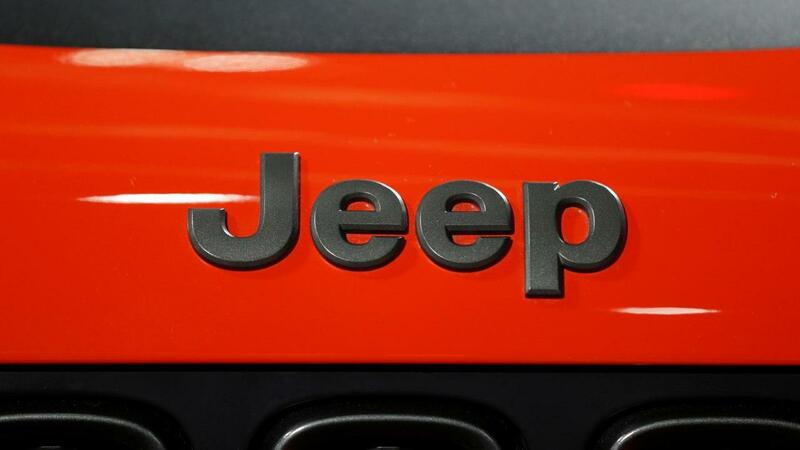 Fiat Chrysler will begin the recall in June.